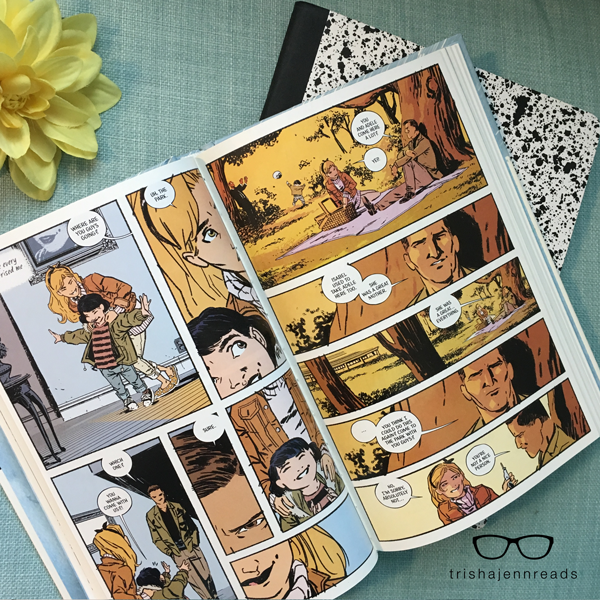 I’ve been falling in love with graphic novels over the past year or two. These last few months, I’ve discovered graphic novel adaptations of beloved classics. Classics like Anne of Green Gables and Jane Eyre. These books take wonderful stories and retell them through gorgeous imagery. I saw this book in a tweet from First Second Books about “this morning’s subway reading”. I immediately knew I had to read it. My lovely artist friend Beth Morrell responded to my tweet about it with shock that I had not yet read it. 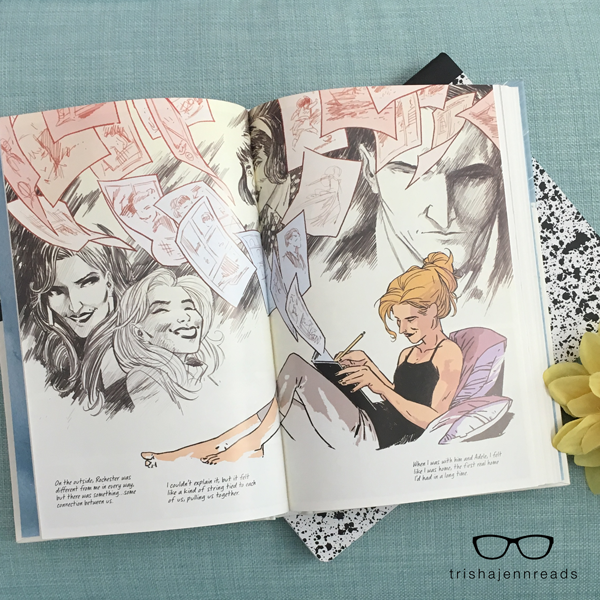 I love Jane Eyre (I need to reread it…) and I love this contemporary reimagining. The story is fairly similar to the original and the art style if gorgeous. I know I’ve said that already once in this post, but I can’t help saying it again. It is the perfect word to describe this art style and the way the story comes to life. 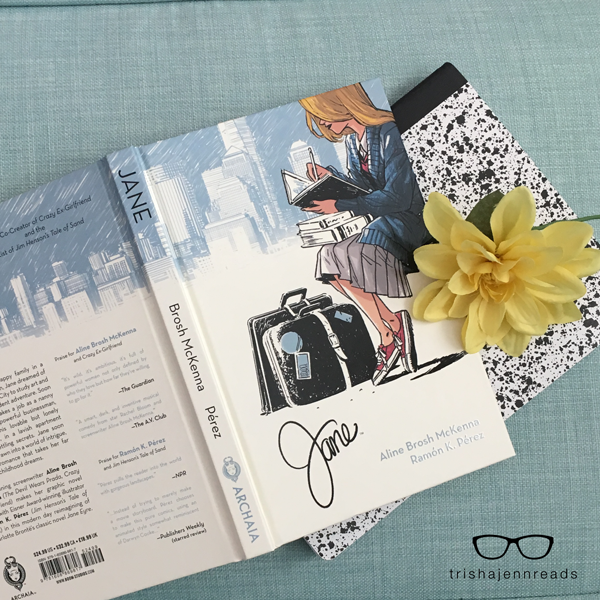 A reimagining of Charlotte Brontë’s classic novel Jane Eyre set in present day, written by acclaimed screenwriter Aline Brosh McKenna and Eisner Award-winning illustrator Ramón K. Pérez. 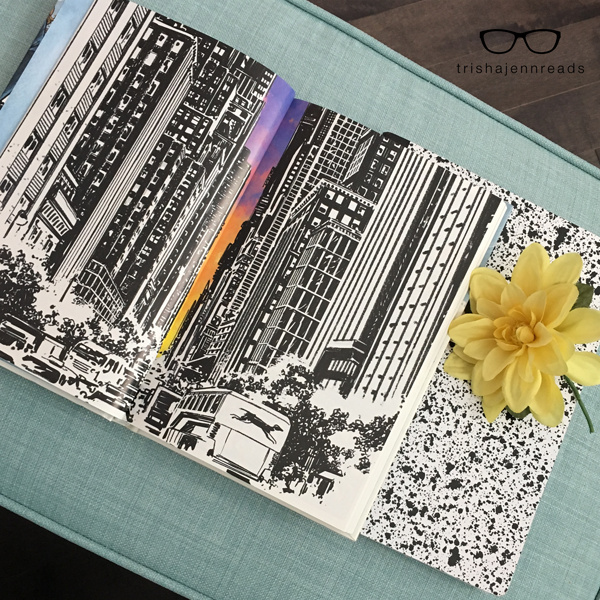 Growing up in a broken home in a small fishing town, Jane dreamed of escaping to art school and following the allure of New York City. When that dream becomes a reality however, it’s not long before she feels out of place by the size of the city and the talent of her peers. She soon discovers her place as she begins to nanny a young girl named Adele, but that is upended when she falls for the girl’s father, Rochester, a sardonic man of power, wealth, and unexpected charm. Jane learns that in the world of New York’s elite, secrets are the greatest extravagance and she’ll have to decide if she should trust the man she loves or do what ever it takes to protect Adele from the consequences of his deception. 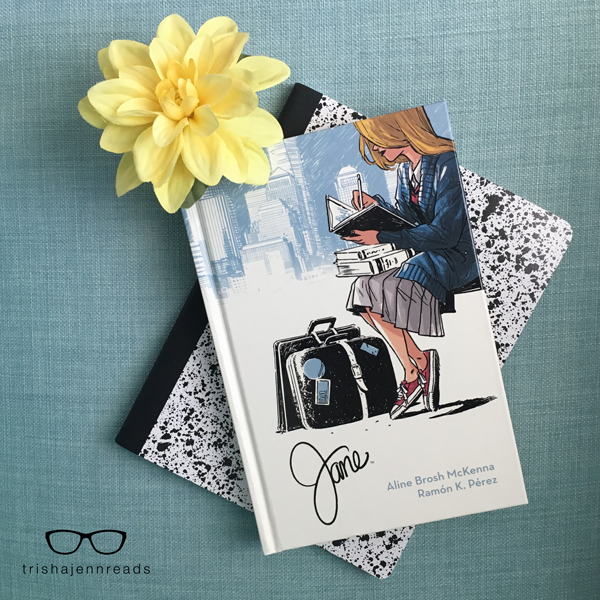 Jane was adapted by Aline Brosh McKenna and illustrated by Ramón K. Pérez.